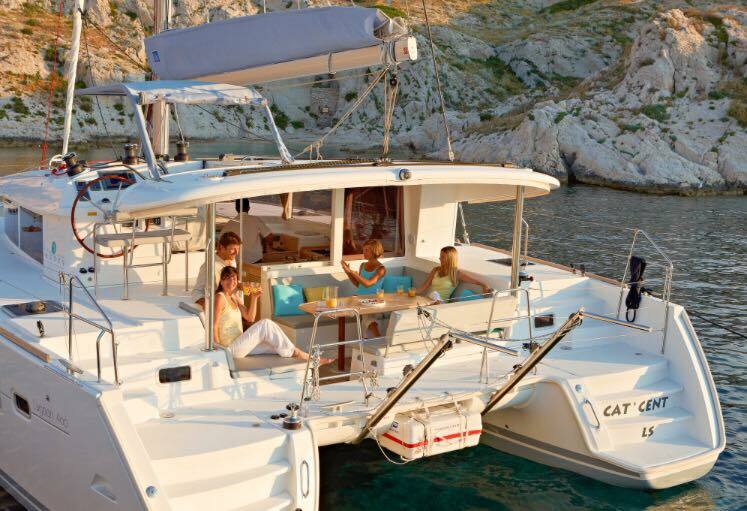 Price includes live-aboard privileges, breakfast’s and dinner’s onboard and certifications. 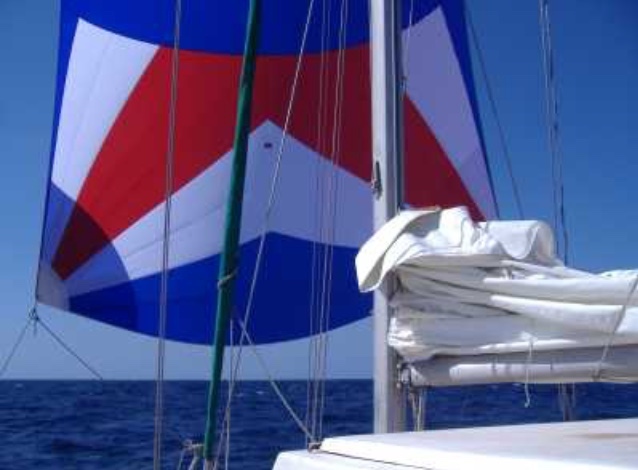 After completing your Basic Keel Boat 101 class and learning how to sail, like most of our students, you seek the skills to charter or skipper your own large sail boat. The freedom and adventure that calls you to this lifestyle is shared by all sailors new and old. All of our instructors are United Stated Coast Guard Licensed Captains and highly experienced ASA Certified Sailing Instructors. 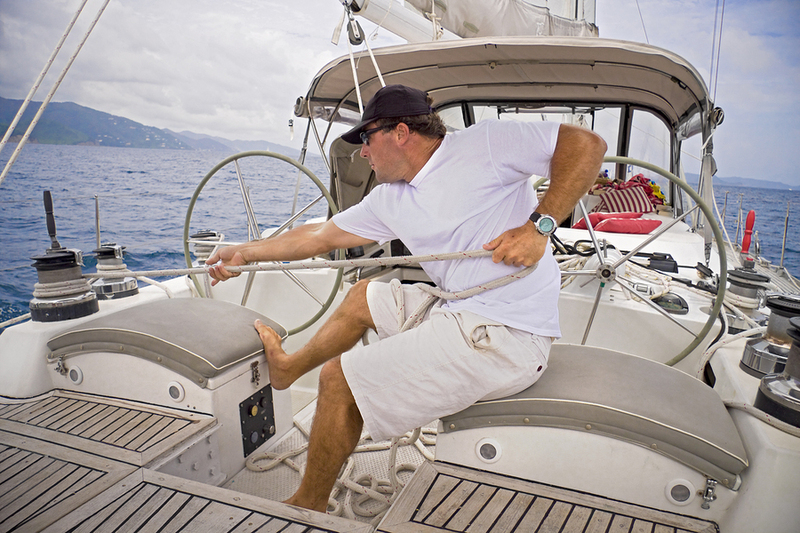 You will learn everything you need to know to safely charter your own sailboat anywhere in the world. 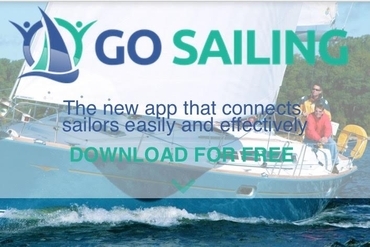 You will learn advanced sailing techniques, sail power and trim control, charting, mooring, boat operations below deck, sailing in waves and current, weather forecasting, advanced safety and man overboard recovery, pre-voyage preparation and MORE. Day 1: Learn about the boat inshore. take the boat out of her slip, get her sails up and practice maneuvering, anchor and dock like a pro. Day 2: Provision the boat, chart your course, and prepare to sail that day 25 miles across the San Pedro Channel to Catalina Island to moor for the night. 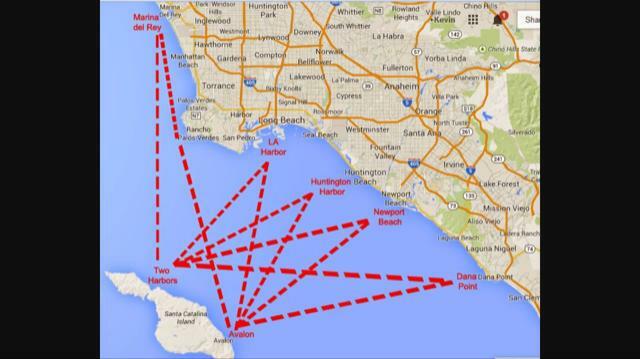 Day 3: Take control of the boat and test your skills sailing from Catalina Island back to Long Beach using nautical charts and weather information. Once you complete this 3 day course you will be certified to charter your own sailboat of up to 50 feet in most conditions day or night. PLUS, your certified to charter anywhere else in the world providing endless opportunity for adventure and relaxation. Students may register for private 1 on 1 instruction. Please visit ASA.com to purchase or download study materials. Course is taught aboard 36 ft sailboat or larger. Course is 3 days and may sail from harbor to harbor along the coast depending on weather and sea conditions. Go Sail Arizona now offers the one day Cruising Catamaran 114 class for those who have already obtained their 101, 103, and 104 certifications. If your signing up for our 3 day Catalina Island course, stay 1 more night aboard to spend the next day earning your catamaran certification. This class will have you sailing fast and in comfort, but most importantly, safely and confidently. Your lesson will include: tacking and jibing, trim and performance, anchoring, heaving to, twin-screw maneuvering in close quarters, crew overboard, and MORE. This certification will allow you to charter large sailing catamarans up to 45 feet on multiple day charters overnight in most conditions. Cost is $550 and includes: class material, snacks, dinner on board, and one overnight on day of class to first come based on availability. Class begins at 10am and ends at 6pm. This class will have you sailing fast and in comfort, but most importantly, safely and confidently. Learn what it takes to be skipper a large sailing catamaran up to 45 ft. on coastal waters all while earning your 103, 104, and 114 certifications that will allow you to charter large cruising catamarans AND mono-hulls anywhere in the world. For those who have their 101 and would like to earn their 103, 104, and 114 certifications, our 4 day live-aboard course/vacation aboard a large beautiful catamaran will teach you all there is to know. We provide the boat, food, captain/instructor, and the best part is it’s PRIVATE, just you and your friends and family. All you need to do is call in sick for a few days and meet us in Long Beach.